Village townhouse unit with a great backyard for outdoor fun. Main level living space has been creatively redesigned and renovated into a one-of-a-kind open concept. Granite counters and kitchen island, gas range, tile floors, brick fireplace with woodstove insert. Efficient propane heat. 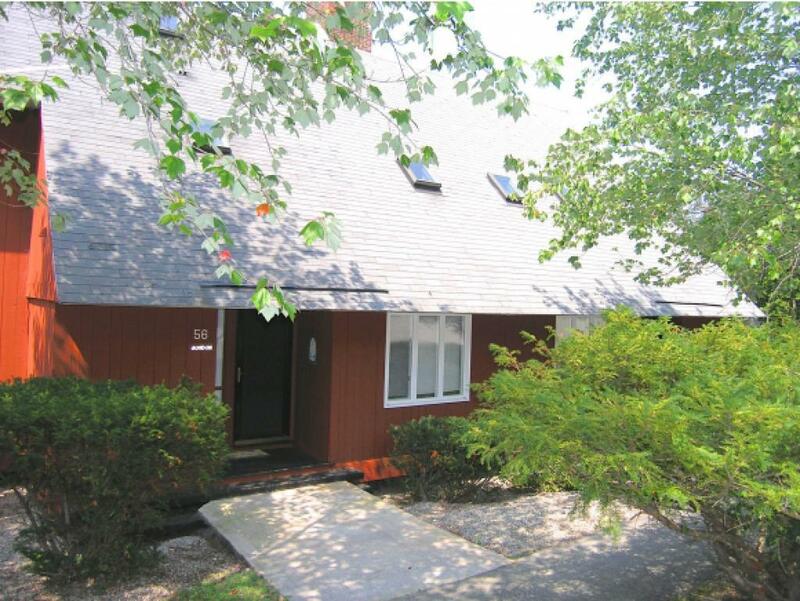 Three bedrooms plus third level loft space, two updated baths. Efficient propane heat. Oversized outdoor ski/gear locker. Large inside storage area. Close to WV shuttle stop. Village Condo amenities include onsite management building, outdoor pool, game/meeting room, spa baths. Transferable White Mountain Athletic Club membership.